Are you a fan of Alanis Morissette and Riana Nel? You will love this cover! She is regarded as one of the biggest artists in the country. With a string of awards, multi-platinum selling albums and a fan base that any artist would love, she is definitely a force in the industry. 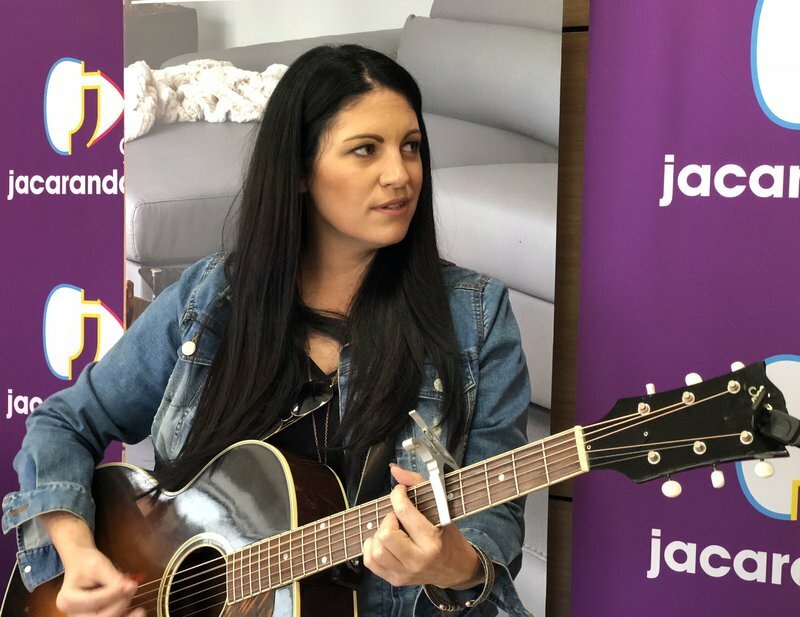 With a voice like Riana Nel, we knew this cover would start our weekend on the perfect note! What is your favourite Alanis Morissette song?